DESCRIPTION ***Seller is MOTIVATED*** bring all offers!!! You’ll see the difference w/this home. The exterior has been completely repainted w/new lights, new fascia & soffit. It’s also been professionally pruned & landscaped. As soon as you walk in you’ll notice the wide open space. Hardwood & tile throughout the main floor including a beautiful 3-way fireplace; brand new SS appliances & enormous windows that look onto a gorgeous backyard. 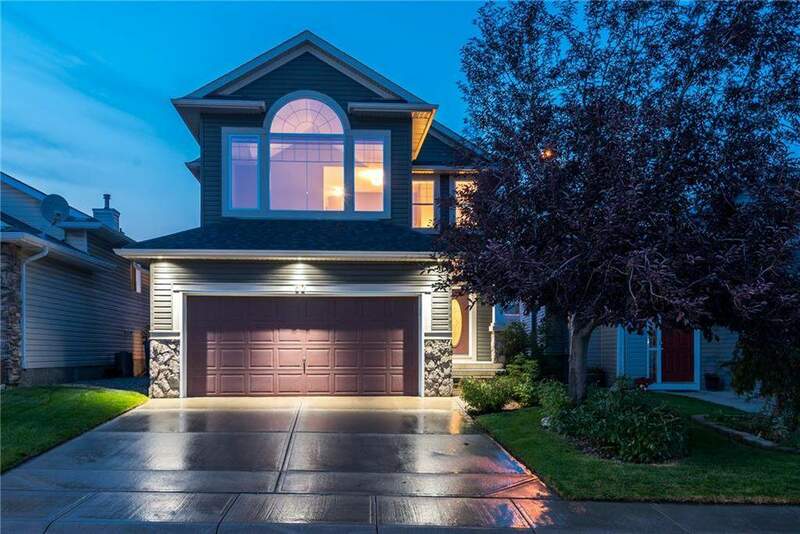 The upper level features a grand bonus room w/vaulted ceiling that lets in loads of light. The master bedroom is a very generous size including a fully renovated ensuite w/a custom walk in closet. There are 2 more great sized bedrooms & a 4 piece washroom. 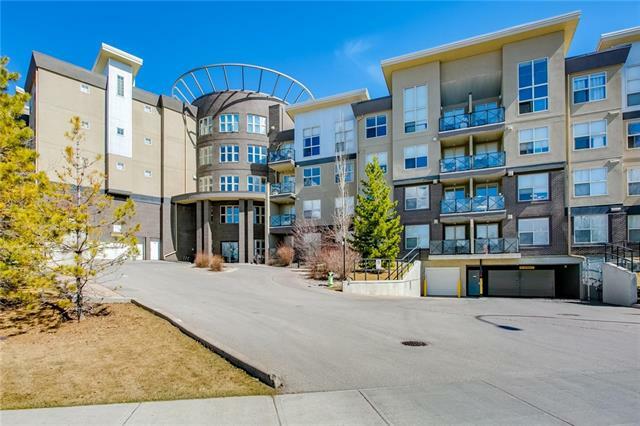 The lower level is fully developed offering a 4th bedroom & 3 piece bath w/a tiled shower; ample storage & a large space for a theatre or a workout room. The back deck has a new composite surface which will last for the next 25 years & a lovely flat landscaped lot w/multiple tiers to enjoy the mature bushes & shrubs. Retaining wall on the back side of the property provides peace and quiet with a neighbor free yard! It's the ideal place to entertain, have family gatherings or just relax. 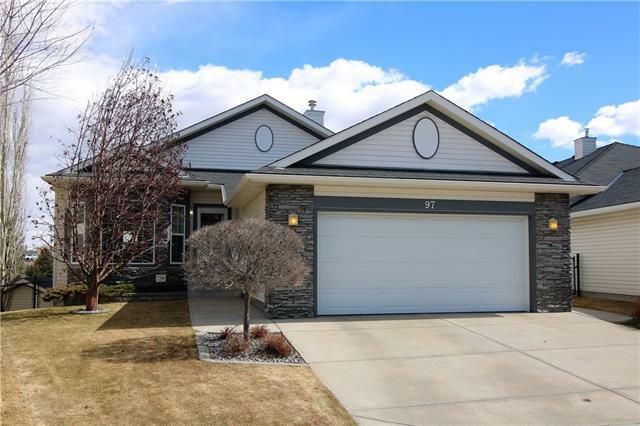 Home for sale at 82 Arbour Butte CR Nw Calgary, Alberts T3G 4N6. 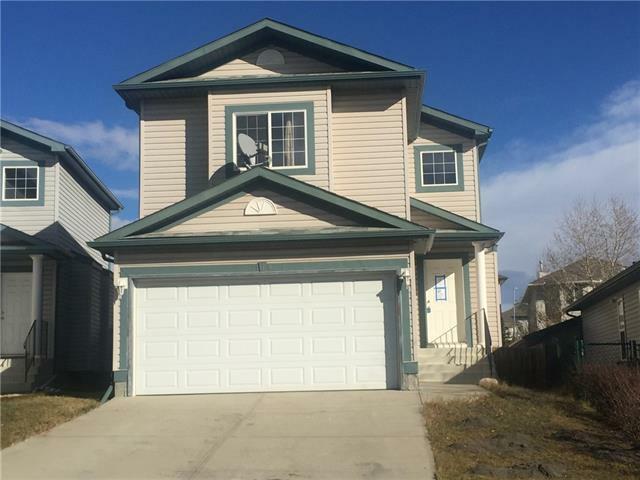 Description: The home at 82 Arbour Butte CR Nw Calgary, Alberta T3G 4N6 with the MLS® Number C4194072 is currently listed at $539,900.